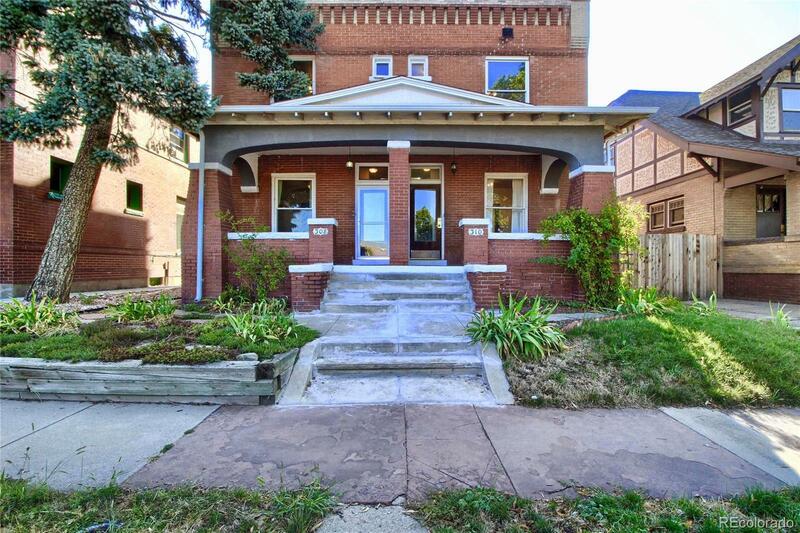 Fantastic opportunity to own one or both units in a historic Denver duplex - both units are for sale and are perfect for both owner-occupants or as income-producing properties. Live in one unit and use the other as a short or long-term rental, etc. Upgrade the space to your liking, or move-in as is. Key projects have been completed by the current owners, with both electric and plumbing systems upgraded in recent years. The main floor features hardwoods throughout with a large family room with fireplace, spacious formal dining room, and brand new, fully permitted rear addition with half-bathroom, mudroom/bonus space, and laundry area. Upstairs hosts two spacious bedrooms and a full bathroom. Partial unfinished basement provides useful storage space and fenced backyard with room to add a future garage. 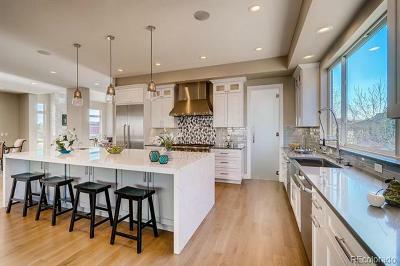 Walkable to South Broadway and Wash Park, many neighborhood restaurants, shops, schools and parks, as well as Alameda light rail station.